Ricardo’s experts help industry and government comply with legislation through a range of services including equipment calibration, essential for demonstrating the validity of measurements, and particle measurement services that support the quantification of airborne particles in a wide variety of different processes. We have made a significant investment in developing state-of-the-art facilities and a mobile measurement capability, which provides the tools that enable us to deliver industry-leading particle measurement services. 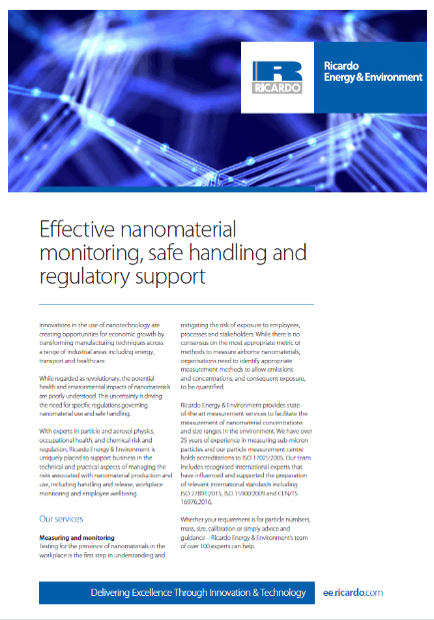 Whether your requirement is for particle numbers, mass, size, calibration or simply advice and guidance – Ricardo’s team of over 130 specialists can help. 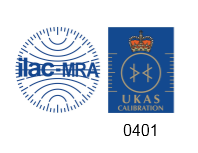 Ricardo’s world-leading particle characterisation centre also provides fully accredited calibrations services for solid particle measurement systems. Particle measurements: We can undertake bespoke particle measurements to suit any requirements you may have. Filter performance testing: testing individual filters (including HEPA and ULPA) for collection efficiency, most penetrating particle size (MPPS) and oil retention – all to international standards. This can be done in-situ or at our premises. Designing and validating stack samplers: Designing, performance modelling and testing of new prototypes/ solutions. 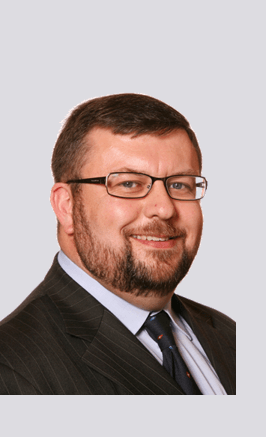 We also provide advice on, and validation of, existing systems. Particle mapping: Spatial distribution of airborne particles (ultrafine, sub-micron and super-micron) to help in the identification of regions of potentially high exposure. Particle time series: Temporal distribution of airborne particles (ultrafine, sub-micron and super-micron) at specific locations to assist in the identification of sources of, or events producing, elevated particle concentrations. Particle abatement: Designing strategies, policies and actions to alleviate periods or regions of elevated particle concentrations. 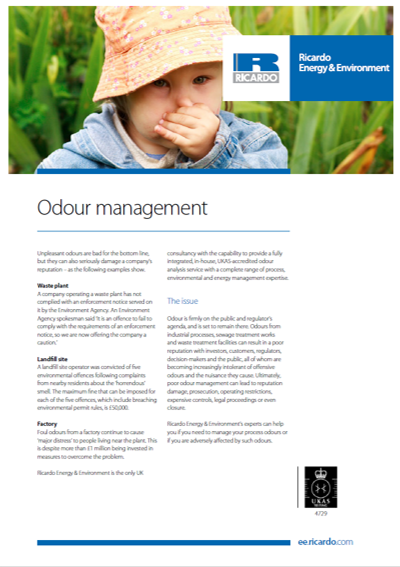 Bioaerosol monitoring: Providing advice and carrying out site-specific bioaerosol risk assessments (SSBRA). Monitoring strategies to determine airborne total bacteria, coliforms, E.coli, total fungi and Aspergillus fumigatus, from indoor and outdoor facilities. Nuisance dust: Site assessment of nuisance dust (deposition, flux and soiling), dust dispersion modelling and compilation of dust management plans. Smoke generator validation: Ensuring smoke generators are fit for purpose and within operational range for testing process filtration and clean-room facilities. Training and capacity building: Bespoke training to help your staff undertake in-situ filter testing and stack sampler characterisation. Research and development (R&D) consulting: Our expertise and comprehensive range of particle generation and measurement instrumentation enables us to help clients with their R&D requirements at their own premises or at our facility. Instrument hire: We have a range of specialist particle measuring equipment available for short- or long-term hire to suit your needs. We are able to provide calibrations at our premises or we can come to you to minimise downtime of your instrument. Whatever your requirements are and wherever you are located, we are happy to help.